Dr. Wilson Ko has been an ophthalmic surgeon for more than 25 years, and has performed over 30,000 successful eye procedures including cataracts, advanced intraocular lens implants, corneal transplants (full and partial), Lasik, PRK and complicated ocular surgeries. Dr. Ko is board certified; received his medical training at Columbia University, transitional internship at Mt. Sinai, residency at Bellevue-Manhattan VA hospitals, chief residency at NYU Medical Center and a corneal fellowship at Wills Eye Hospital. 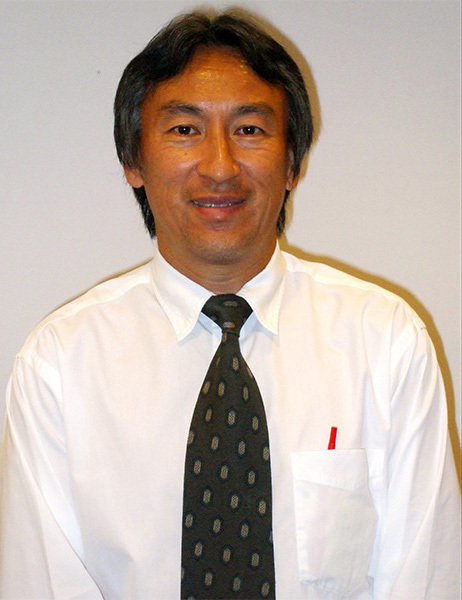 Dr. Ko also has worked together for most of his career with Dr. Richard Mackool. They have sinced performed many complex, advanced ocular surgeries together. Dr. Ko has co-authored important professional studies with Dr. Mackool. He was voted on Best Doctors List (NY magazine) and is Chief of Ophthalmology at NY Queens Flushing Hospital. His past accolades include: NY Times Scholar – Athlete, Rhodes Scholar nominee, Academic Athletic All American Biochemistry Honors Tutor and Eisenhower Warch Award recipient. He is a member of several ophthalmic societies which include ACES/ABEE top ophthalmic surgeon in the U.S. and has volunteered time on multiple eye missions such as Unite for Sight, as well as many countries in South America and Western Africa. He has also lectured in China (advanced cataract and implant teaching lectures and web lab) and Southeast Asia (introduced amniotic membrane). Dr. Ko is the first Asian ophthalmologist to perform Lasik in NYC (1996) & DSAEK (2003), and to utilize multifocal, high technology IOL’s.